Accountants in England & Wales are either regulated by the Association of Certified Chartered Accountants (“ACCA”) or the Institute of Chartered Accountants in England & Wales (“ICAEW”). 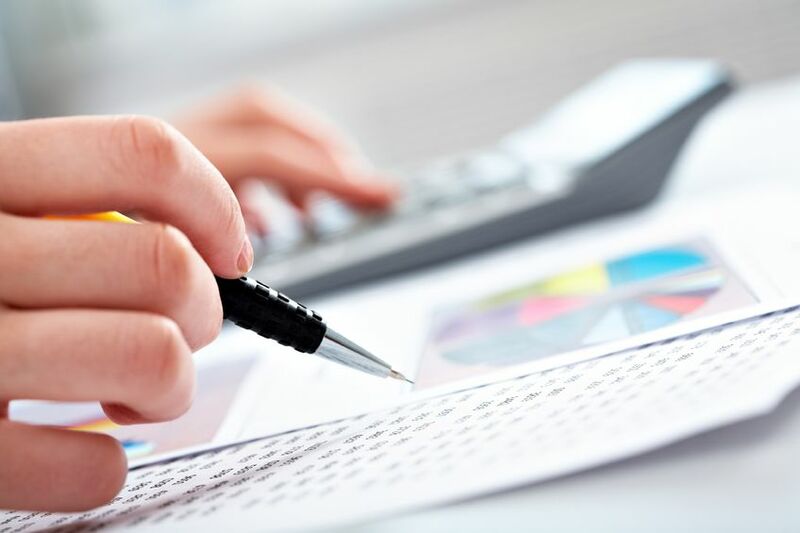 If you or your business have suffered loss as a result of your accountant’s negligence, we have expertise in accountants’ negligence matters and will assist you seeking the compensation that you deserve. Call us today on 01992 300845 for a free initial consultation. If you would like to discuss an Accountants’ negligence issue that has caused financial loss, fill in the online enquiry form to make a free enquiry today.